Exhausted hype, overpromising, underdelivering and a reaction to market volatility between China and the US is hitting the augmented reality market and a wave of prominent startups are now kaput. Meta Company, who sells the Meta 2 AR headset has become insolvent. Osterhaut Design Group (ODG), whose founder Ralph Osterhaut sold AR-related patents to Microsoft pre-HoloLens is also bankrupt. UK-based Blippar, who were on a mission to create a Google search engine for image-based queries entered a form of bankruptcy. Magic Leap, HoloLens and DAQRI now stand out the most. Magic Leap has tons of funding, Microsoft has billions, a recent defense contract win and DAQRI appears in good health right now. So, what happened to the fallen? Ralph Osterhaut, who started ODG, sold patents to Microsoft which they incorporated into the Microsoft HoloLens. His R-7 smart glasses were supposed to bring AR to the masses. Instead of focusing on one product, he created a series, including the R-8 and R-9 smart glasses. Osterhaut started ODG two decades ago by building wearable technology for the US military. In 2014, Microsoft paid USD 150 million for a bundle of patents related to the company’s wearable intellectual property. 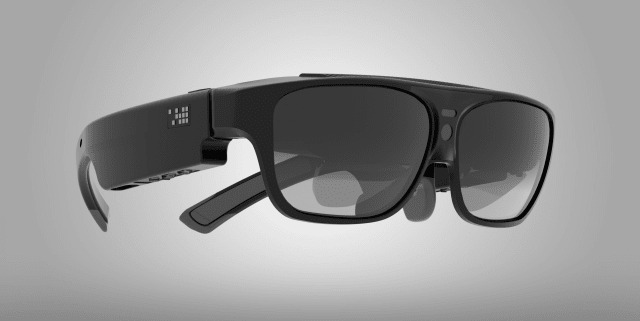 By 2016, the company raised USD 58 million in a Series A round from a group headed by 21st Century Fox and including Shenzhen O-film Tech Co.
ODG announced the addition of the R-8 and R-9 smart glasses at CES 2017. Instead of one product aimed at the same two markets, the company chose to pursue three, and doubts began to creep in as to whether or not Osterhaut was losing focus. By the time 2018 was underway, ODG lost nearly 50 percent of its employees and was seeking loans to give them backpay. Magic Leap nearly acquired them, but talks between the two companies fell through and accusations of negotiating in bad faith were thrown at Magic Leap by ODG. By early 2018, ODG had lost half of its workforce as it sought loans to pay back employees. Today, a skeleton crew awaits a patent sale less than a week away after acquisitions from several large tech companies, including Facebook and Magic Leap, fell through. 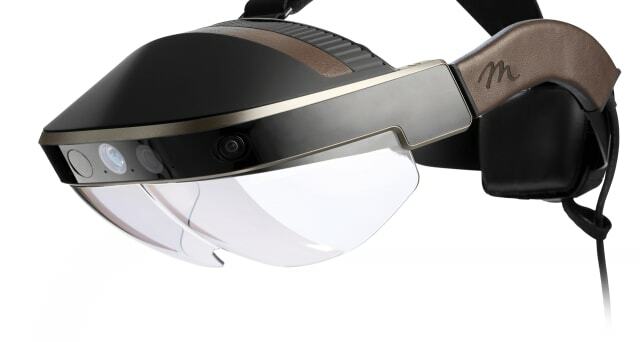 Meta Company, who makes the Meta 2 augmented reality headset, was rumored insolvent after a filing in a Delaware court revealed that the company was insolvent. Meta responded to reports on their insolvency by saying they are still in business, though ownership has changed hands. Until the new ownership of Meta announces their restructuring plan, the fact to consider when assessing overall industry health is that prominent startup and Augmented reality (AR) headset maker Meta was sold by a bank to a third-party. There may be a future statement regarding its restructuring. The reason Meta was in court was due to a patent infringement lawsuit by a company called Genedics, which has never released or designed an augmented reality headset. At the same time, Meta CEO Meron Gribetz had to let go of more than half of their staff due to a USD 20 million investment from a Chinese company falling through. The Chinese investment firm may have suspended the investment on account of the ongoing trade war between the USA and China. Another prominent augmented reality startup called Blippar went belly up. Based in the UK, Blippar officially announced it had entered administration as part of liquidation proceedings that occurred after infighting among investors. In the UK, entering administration means that a court-appointed administrator has control of the company and will look to break it up into segments and sell each one. Interestingly, Layar, an augmented reality startup based in the Netherlands will be making a bid for intellectual property developed by their engineers after Layar was acquired by Blippar in 2014 for £4 million. 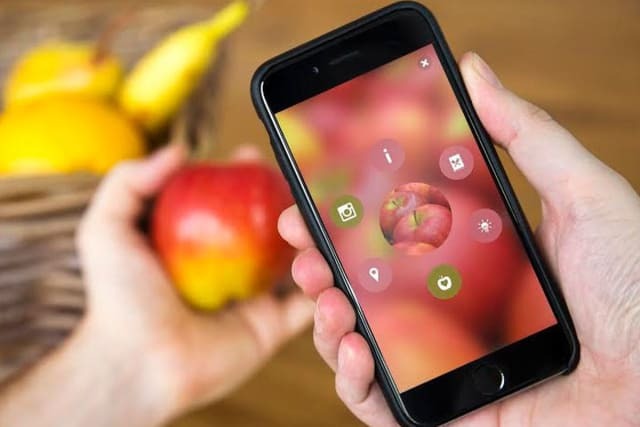 Blippar was attempting to create a visual search engine, to create a Google of images where users could discover what something was by taking a photo of it. This company raised about USD 150 million dollars with an evaluation that stretched northward of USD 1 billion. Problem Number One: The form factor is inherently uncomfortable and unwieldy. Problem Number Two: The price point is too high for mass adoption. Problem Number Three: Smartphones and tablets are the ultimate form factor, with few exceptions. Problem Number Four: AR Glasses do not solve any major problem or fulfill any major need with a demonstrable ROI. Problem Number Five: People are now more distrustful of new AR tech and are weary of hype full of overpromising features. Trying to create a company is risky business. Nine out 10 startups will fail. Intellectual property is changing hands, but Microsoft with it’s HoloLens is looking like the clear favorite to succeed or at least continue. But a product that is propped up by a legacy tech giant like Microsoft doesn’t mean that it will eventually succeed. But it does mean that research and development can continue unabated. Apple is rumored to be working on an AR headset for the masses after a number of startup and intellectual property acquisitions over the past four years. But in terms of real market action, Microsoft beat out Magic Leap for a USD 480 million dollar defense contract for HoloLens, and it seems like they’re planning an announcement about the development of the next generation of HoloLens at Mobile World Congress (MWC) 2019 in Barcelona at the end of February. 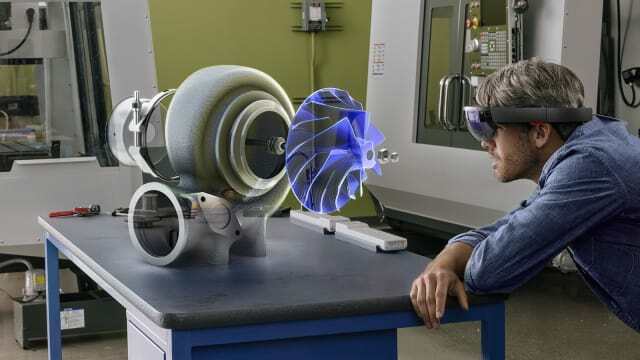 Perhaps what the HoloLens 2 really needs is a killer application to be considered more useful than a visualization display or an expensive and unwieldy teleconferencing apparatus. As far as form factor goes, a former Magic Leap engineer named Chi Xu received funding to create a startup in China called nReal, and showed off a headset that was weighed three times less weight than the new Magic Leap One at CES 2019. Though Xu hasn’t named a price, he suspects it will be in the neighborhood of USD 1000.